The 5G version of the upcoming Galaxy S10, also known as the BeyondX, will reportedly launch as a Verizon exclusive in the US. The new leak comes after the carrier announced that it would partner with Samsung to release a 5G enabled smartphone in the US during the first half of 2019. Unfortunately, our US readers may only be able to purchase the rumoured 5G version of the Galaxy S10 from one carrier initially. Verizon announced last month that it would be releasing a 5G Samsung smartphone "in the first half of 2019", a proof of concept that the companies debuted at the Qualcomm Snapdragon Technology Summit in Maui. Neither company has confirmed what smartphone this would be, but it has now come to light that the smartphone in question is the Beyond X, also known as the 5G version of the Galaxy S10. Max Weinbach from XDA tweeted that he has seen Beyond X carrier XML files that only refer to Verizon. By contrast, corresponding files for all other Galaxy S10 models and the rumoured Galaxy F mention all main carriers in the US. We do not know for how long the Verizon exclusivity will last, but Weinbach asserts that it will be for "the first couple [of] months". Moreover, the exclusivity is as a result of an auction between the major US carriers, which clearly Verizon won. Samsung is expected to announce the Beyond X at its Galaxy UNPACKED event in San Francisco next month. 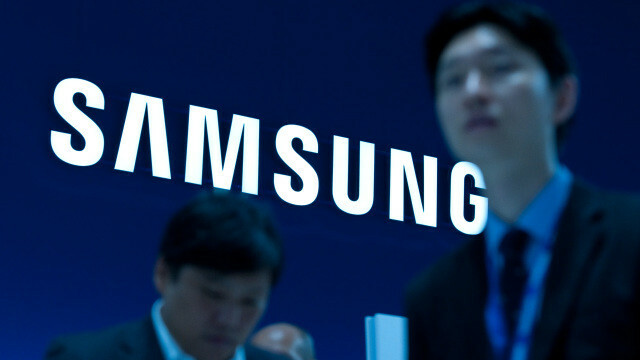 The company may also unveil a plethora of smartphones including the Galaxy S10 Lite, a standard Galaxy S10 and a foldable smartphone currently known as the Galaxy F. All four devices are reported to be powered by either a Qualcomm Snapdragon 855 SoC or a Samsung Exynos 9820 SoC depending on the region in which they are sold. Samsung may have also briefly revealed an official render of the Galaxy S10, while it has heavily hinted at its first foldable smartphone, the Galaxy F, in a press release too.